Dear Reader, SBI has released notification for 2000 probationary officer openings. Below are important dates regarding SBI PO. Candidates can apply on the official SBI website. All the best for your exam. Stay confident and work hard to achieve your dream. 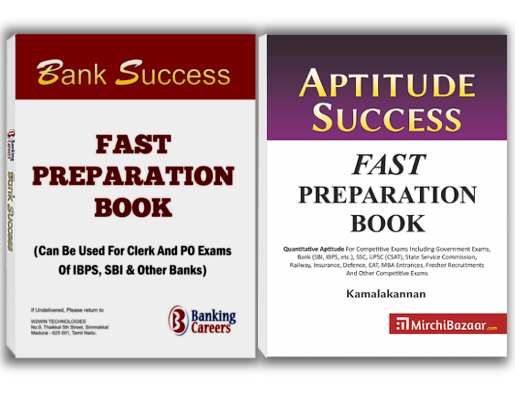 If you want to both prepare fast as well as score well in SBI PO, Clerk & other Bank exams, then Bank Success Combo Books is a good one. Two books contains important questions based on past 3 years. You will find step-by-step solutions by 7+ year experienced trainers. See complete details & order your books, today! 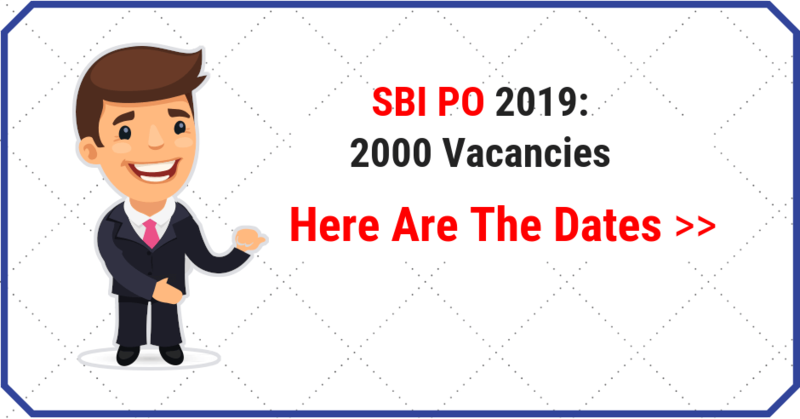 Share on Facebook"SBI PO Exam 2019: 2000 Openings"